We support students through scholarship! Ready to take the next step? You can become a contributor to the WTAC, or participate yourself. 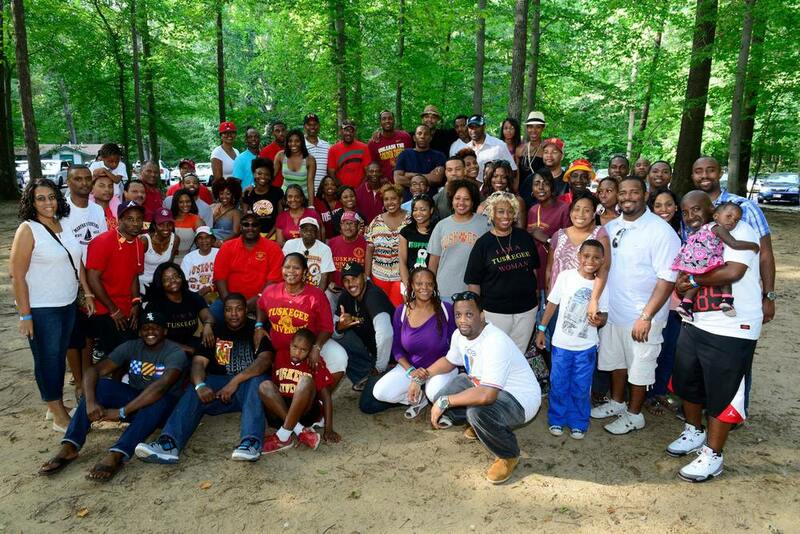 The Washington Tuskegee Alumni Club is a membership organization comprised of alumni and friends of Tuskegee University. Washington Tuskegee Alumni Club Incorporated in Washington D.C. is a 501(c)(3) nonprofit organization.